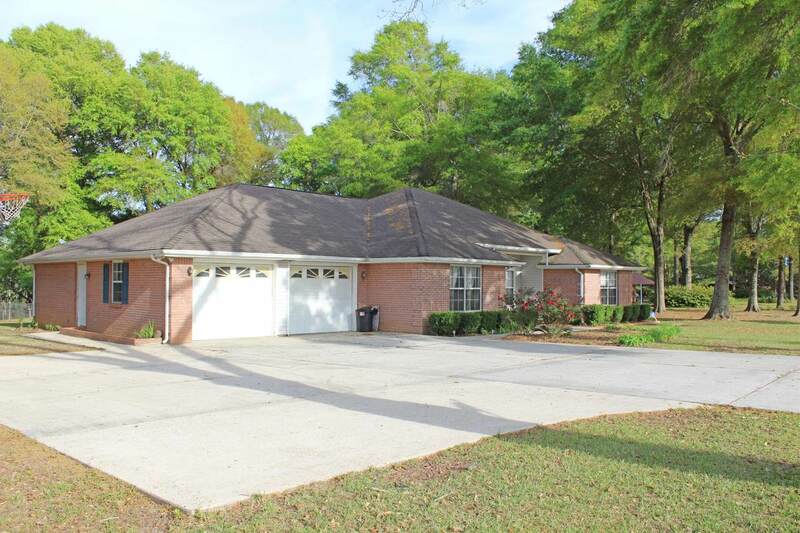 Elegant brick home with four bedrooms and two bathrooms on almost an acre within walking distance to Paxton schools! Walk into a beautiful foyer area and take in one of the many arched doorways! Large living room perfectly set off by the wood burning fireplace. The open kitchen has an abundance of cabinets and counter top space along with a breakfast area on one side and gorgeous completely renovated formal dining room on the other. 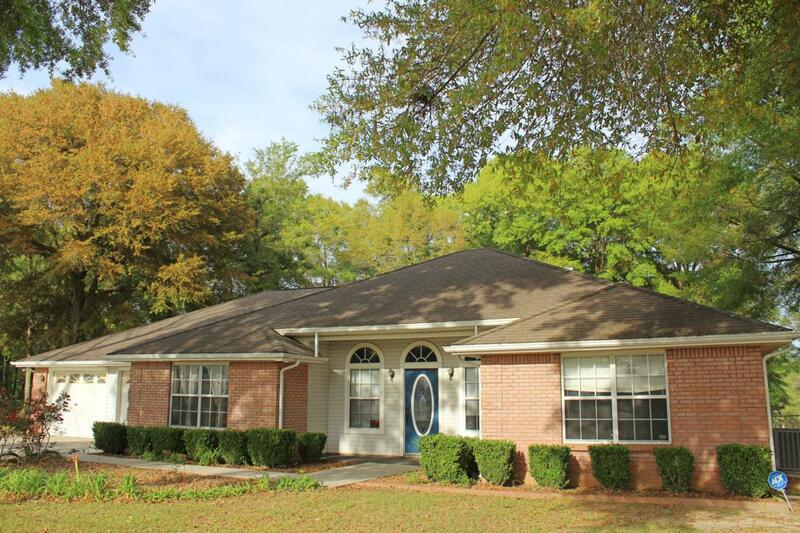 The master bedroom has tray ceilings and an attached over-sized master bathroom and walk in closet. 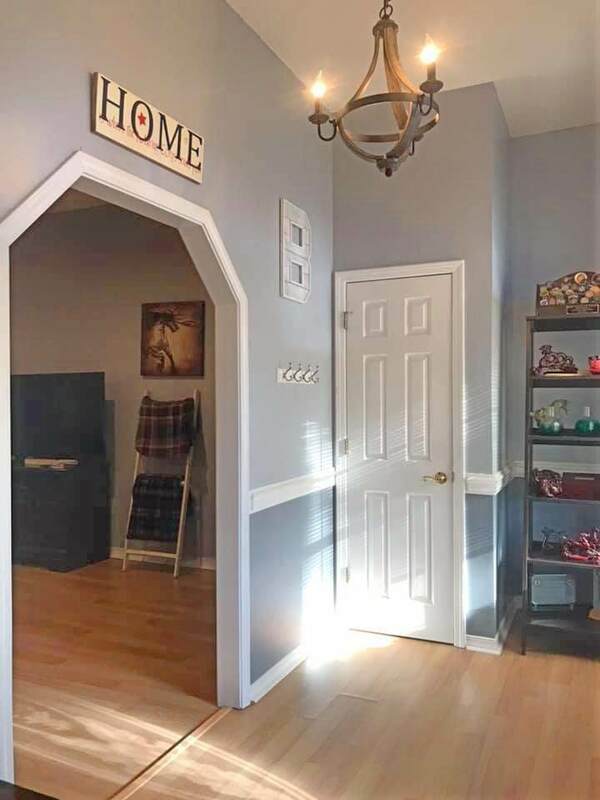 The additional three bedrooms are all on the other side of the home connected by a hallway. 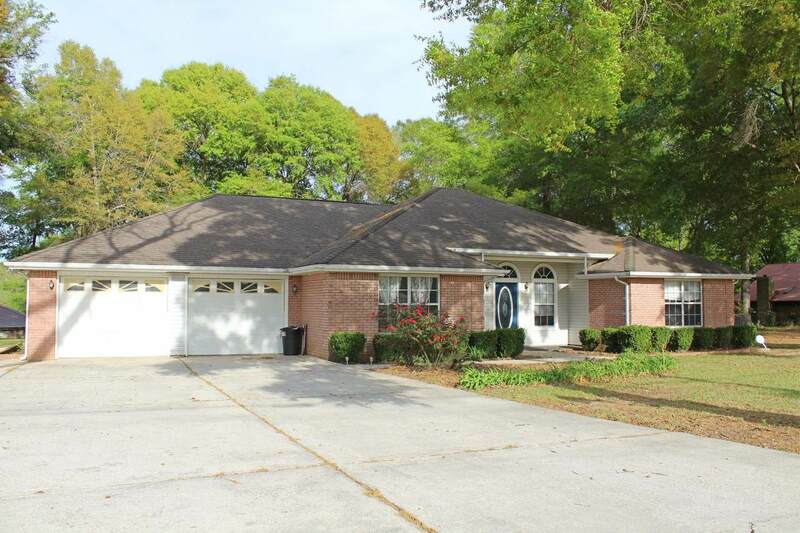 The exterior has a spacious deck and gazebo for outside entertaining and a large part of the yard is fenced! Make this beauty your home today!! !